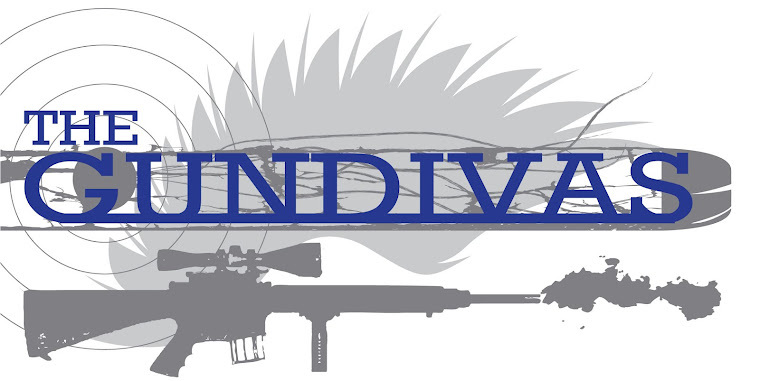 The GunDivas: SHOT Show Means Give-away Time! 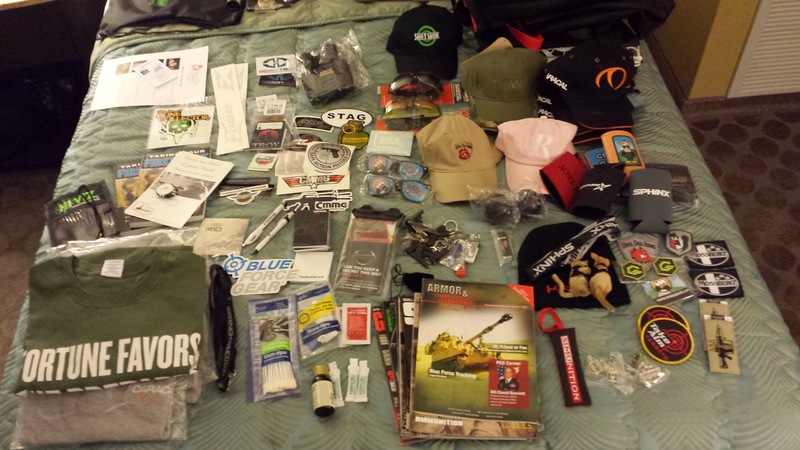 For the past few years we've given away some of the goodies we receive at SHOT Show and this year is no different. The give-away will begin on Friday, January 16th and will end at midnight (MST) on January 31st. Five random winners will be chosen via RaffleCopter. I assemble the bags, seal them, and then randomly address the bag with the winners' addresses, so not even I know who receives what. If you receive a product that you really love after trying it out, please consider writing a review. We will be happy to host reviews here if you do not have a blog of your own. *As a mom, who barely has time for a hot bath, how do I find time to train? *When it comes to training outside of RMSS, 2xTap, and FITS, who do you recommend locally, who would you recommend if you wanted to "go" somewhere? A quick answer to your training question: Mez has been doing training with Trigger Time in Longmont. They offer a wide range of classes and he's been pleased with them. Thank you for sharing with us less fortunate women who can not make it to the shot show! Love this! I am so envious. You enjoy and love all the great reviews you give! I would love to see suggestions for carrying a gun with a baby. I'm going to be a new Dad this year and my wife and I carry, so Some suggestions on how to outfit ourselves would be great. You have some awesome stuff to give away :)) I would so love to finally win something!! !